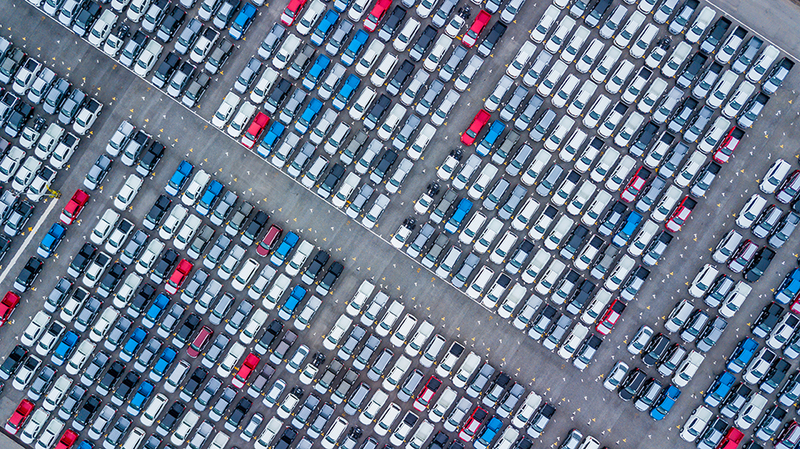 CAR’s updated automotive sales outlook forecasts U.S. light vehicle sales at 16.8 million units for 2019. CAR’s forecast includes a continuation of sales declines in 2020 and 2021 down to 16.5 million units in 2021. Sales are projected to rebound to 16.8 million units by 2022 and continue an upward trend through 2025. Potential impact of trade negotiations with China, Japan, EU, and UK.